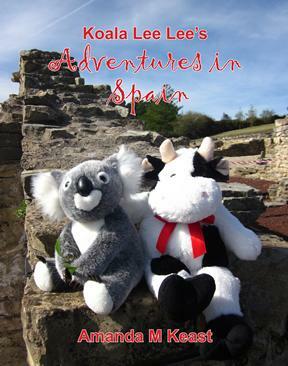 Koala Lee Lee is happily hiking in the mountains of northern Spain, crossing Roman bridges and sleeping in old monasteries. But then one day, when strolling by the seafront in Gijon, he meets beautiful Carmen. Now Lee Lee thinks he may be in love! Want to more books in the Koala Lee Lee Adventure Series? Click here to purchase any seven and pay for only six.